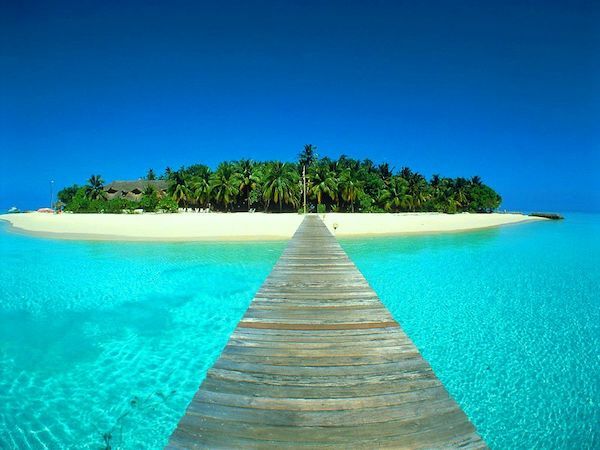 At Crazy Cruises you'll always find an amazing cruise deal. We're all about presenting you with the best deals from across the globe from renowned cruising brands. 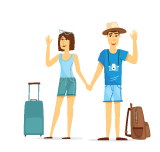 Cruise liners such as P&O Cruises, Princess Cruises, Celebrity and Royal Caribbean all list their deals and specials in our easy to use Cruise finder booking engine. 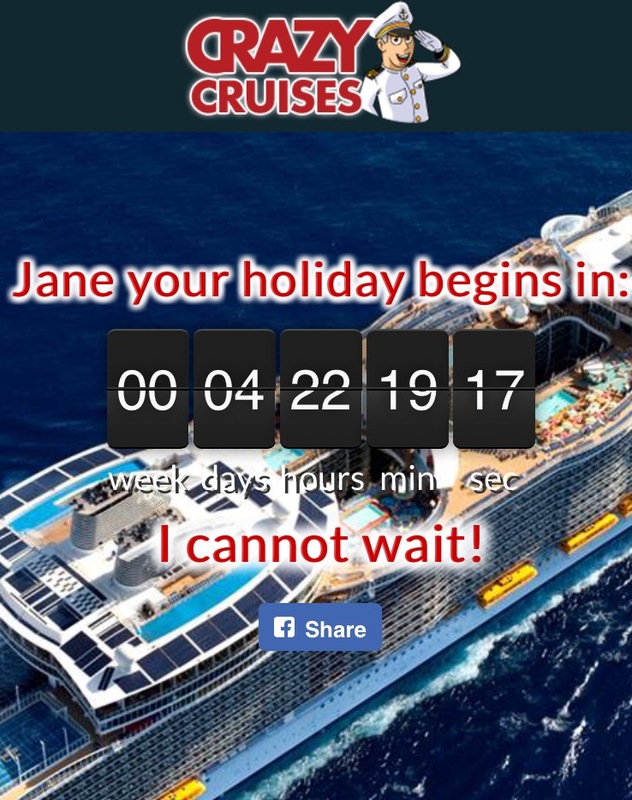 Crazy Cruises has the widest range of cruises, all the latest cruising news, and some hard to find last minute cruise deals. 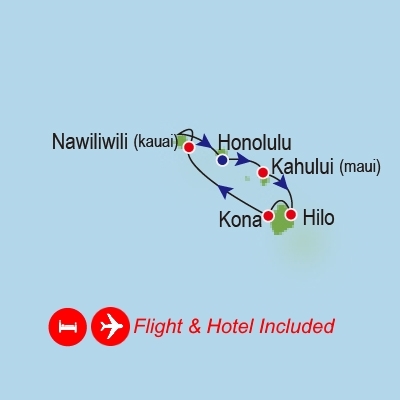 Looking for cheap cruises? 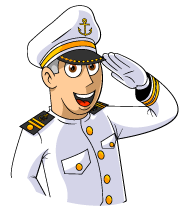 We display all the latest cruise sales all in one easy to use sales page. Don't forget to sign up to our newsletter which will send you the latest and greatest cruise sales as soon as they hit our desk! 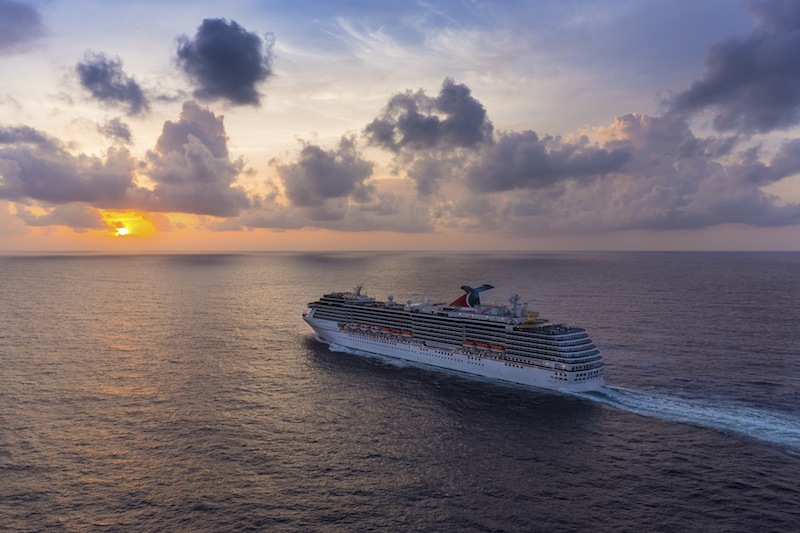 Whether you are looking for a Cruise from New Zealand, Australia or the South Pacific - or a once in a lifetime dream cruise to the Mediterranean, Caribbean or Alaska, you'll find them all here at an unbeatable price. 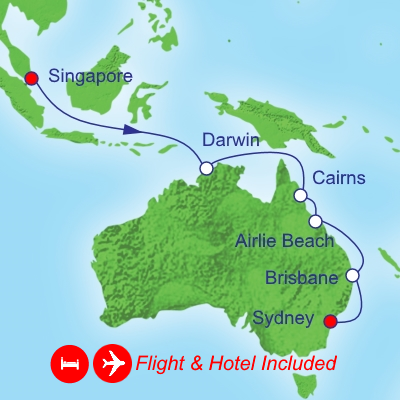 Our river cruise deals are also highly sought after with itineraries from Scenic Cruises in Europe, and Captain Cook's Murray River Cruises in Australia. P&O Cruises are a Kiwi favourite. With a fleet of modern ships catering for both young and senior guests they'll be sure to have the itinerary just for you. 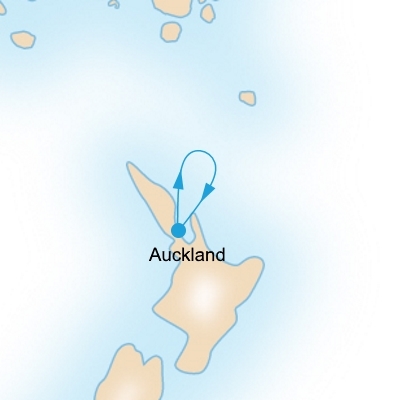 Within New Zealand and Australian waters, P&O has 5 ships. The current fleet includes the newly refurbished Pacific Explorer, Pacific Dawn, Pacific Jewel, Pacific Eden and Pacific Aria. If you're new to cruising, give P&O a chance. 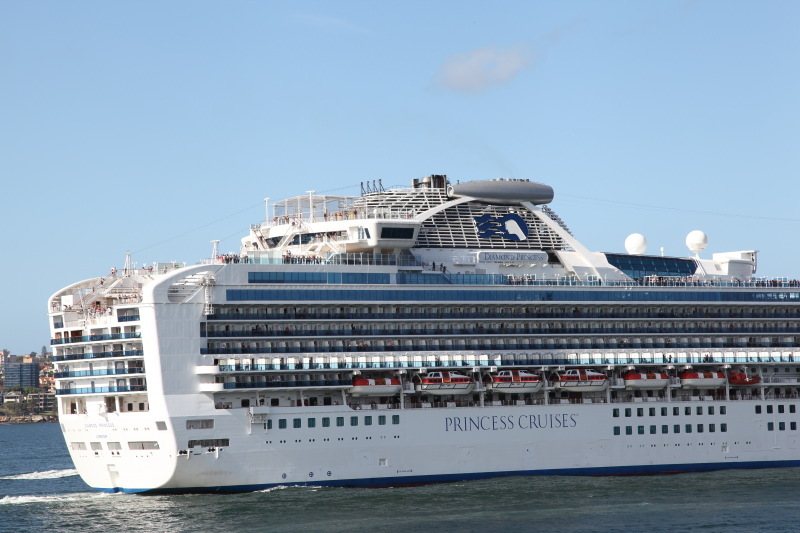 Princess is an established cruise brand having celebrated their 50th Birthday in 2015. The brand attracts a loyal band of seasoned cruisers who regularly sail the seas knowing Princess will provide exactly what they want. 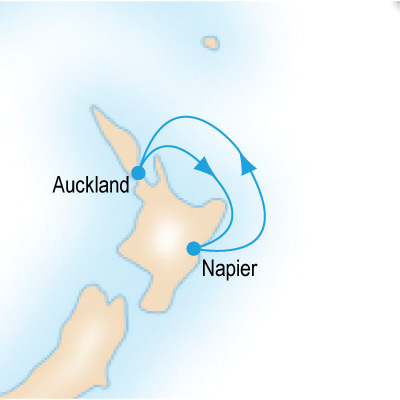 Their fleet of ships within NZ and Australia include the Sun Princess, Sea Princess, Golden Princess and Diamond Princess. 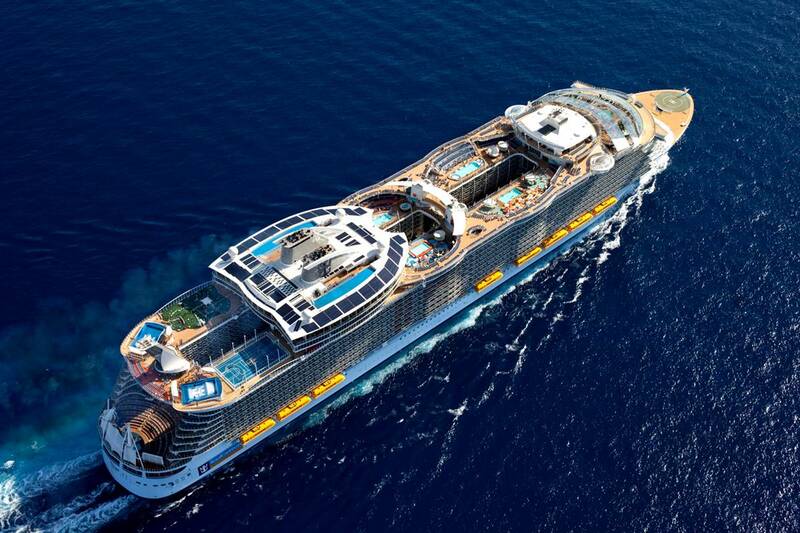 Royal Caribbean is the world's second largest cruise carrier after Carnival Cruises. 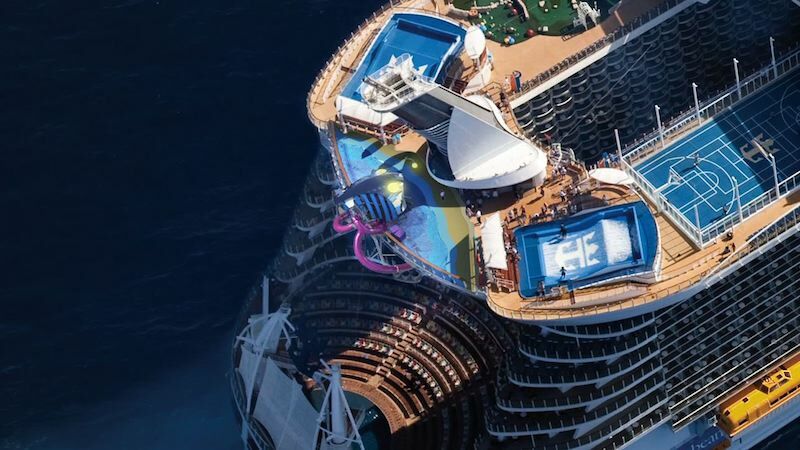 Royal Caribbean's newest ships are promoted as 'game changers' due to their size and industry changing onboard experiences. 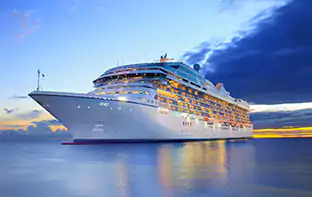 Some of the biggest and best Royal Caribbean ships are usually found in the Caribbean or Mediterranean waters although Auckland regularly hosts the amazing "Ovation of the Seas". Cunard has a long British/American history and currently based in Southhampton UK. Current Cunard ships include the Queen Mary 2, Queen Victoria and the Queen Elizabeth. Cunard specialise in Transatlantic destinations, the Mediterranean, Northern Europe, the Caribbean, and Round the World Cruises. Carnival are known for their 'fun ships' and are great for Family Cruises with Kids. 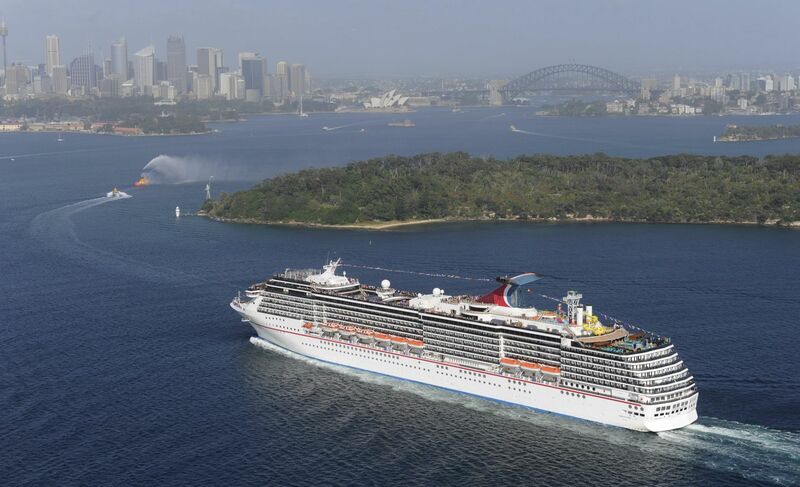 Carnival Cruises operates a large number of cruises from Australia on Carnival Spirit, Carnival Legend with Carnival Splendor coming soon. Celebrity has won many industry accolades over the years. From Best Onboard Dining, Best Bar and Best Premium Cruise liner it is no wonder so many guests choose to sail with Celebrity. 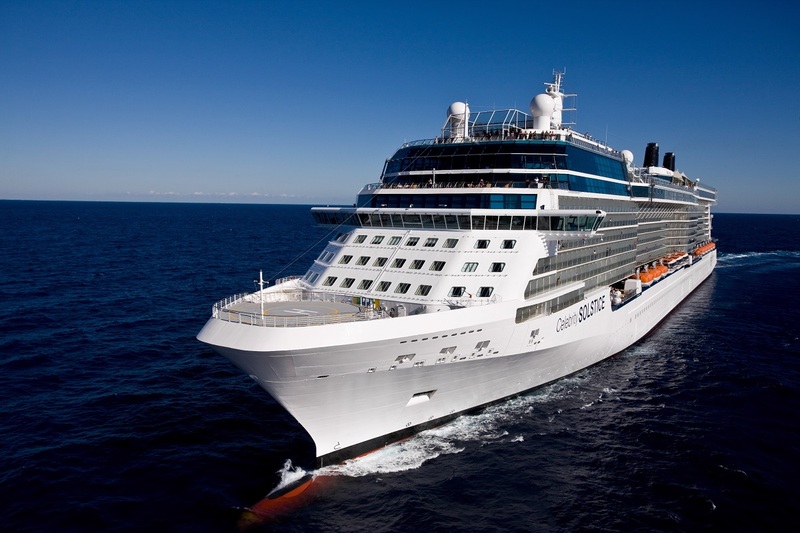 Cruises from Auckland and Australia are usually on the award winning Celebrity Solstice. 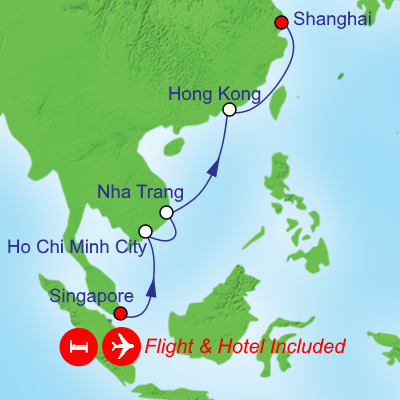 Many other Celebrity ships cruise to Europe, the Mediterranean, Caribbean and beyond. MSC Cruises are a market leader in Cruises to Europe and South America, but sails to a number of other cruise destinations including the Caribbean, South America, Southern Africa, China, Dubai, Abu Dhabi & India. MSC cruises have begun a plan to build one of the most modern fleets within the industry and are one to watch. 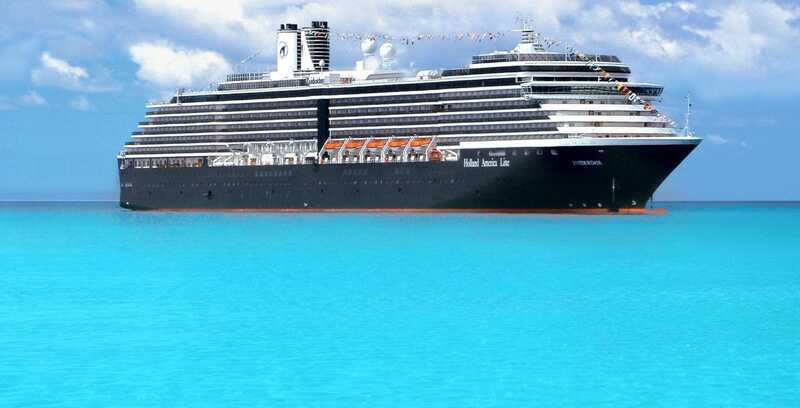 Holland America Line is a premium grade liner known for its gracious crews. With spacious staterooms and a diverse range of restaurants and activities - set sail with Holland America on Cruises to Alaska, Bermuda and Europe. 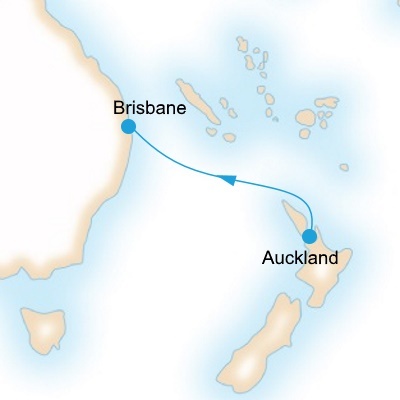 Oceania regularly cruises to New Zealand with their ship Oceania Regatta. 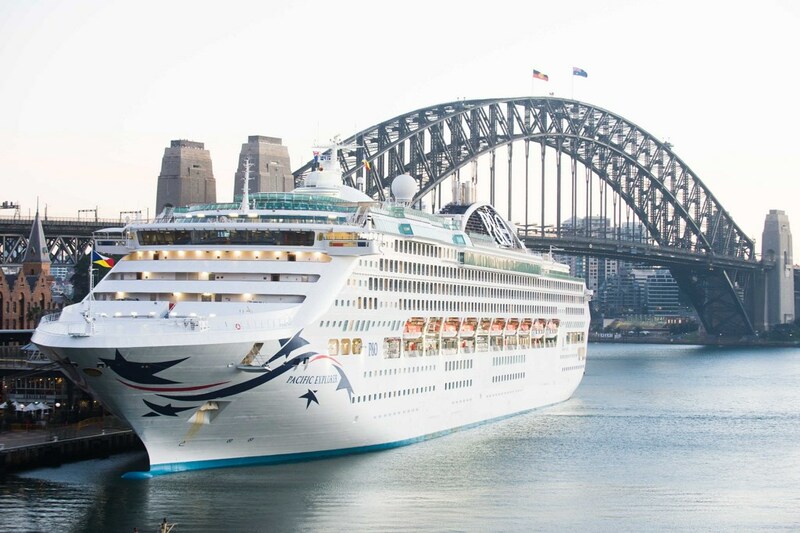 They're also big players in Cruises from Australia and the South Pacific. Oceania Cruises appeals to discerning, sophisticated travellers in search of unparalleled personal service, world class cuisine, and luxurious onboard ambiance. Our Customer Support Team are on hand 7 days a week to ensure your questions can be answered as soon as possible. As for our prices, we have some of the Best Deals in New Zealand.